3d model for Albus Twisted Table Lamp designed by John Lewis & Partners. This Scandinavian inspired table lamp is perfect for creating that modern look in your home. 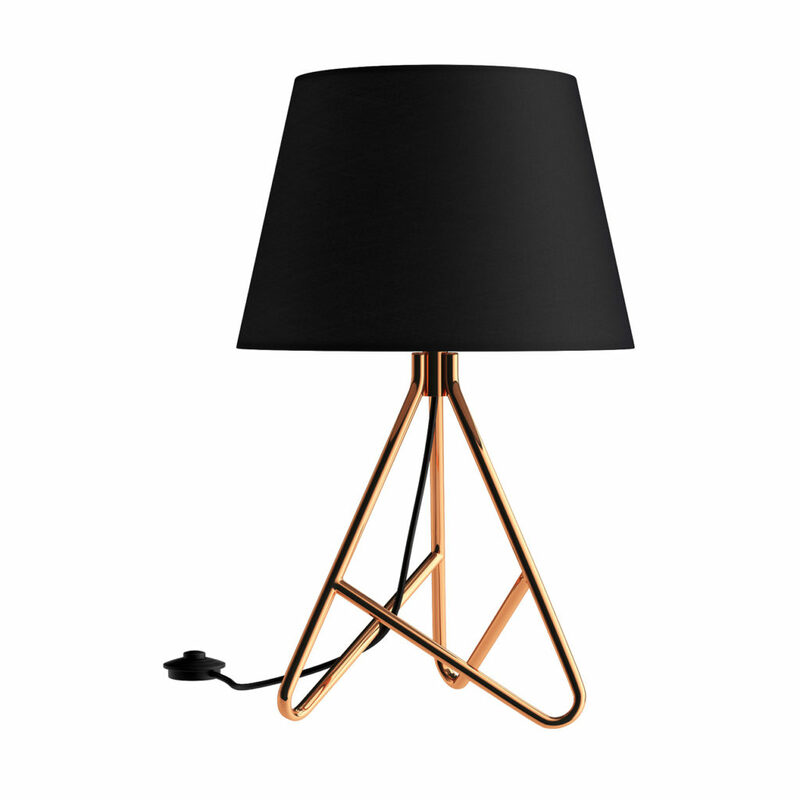 With crossed, triangular legs this lamp stands proud. It’s topped with a black, textured cotton shade with a coordinating fabric flex. Dimension of the lamp: H40 x Dia.25cm. The vray and corona file comes with materials in place, ready to render it.